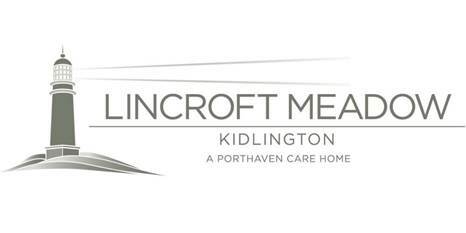 On Saturday, whilst the first team face a critical match at Didcot town, Kidlington’s development team play in the final of the OFA Intermediate Cup Final against runaway North Berks Division Two leaders Watlington Town who have only lost one league match all season. Since Nick East took over the reigns with Kidlington’s second string four years ago, the young greens have now reached Cup finals in all four seasons, previously losing two and winning one. This year supported by Barry Hiles and Graham Rice has seen the team potentially finish in the top five of the Uhlsport Division One West which will have been a great achievement in itself. Tomorrows match also holds extra significance for Kidlington Football club as a whole because the last time the club was victorious in a county FA competition was 34 years ago back in 1985 when the OFA Intermediate Cup was last won. Team news is that skipper Nick Lacey is not fit to play, defender Richard Brooks is suspended, Denilson Silva is on holiday whilst Gavin Kidd is still not 100% fit after his knee injury back in February.